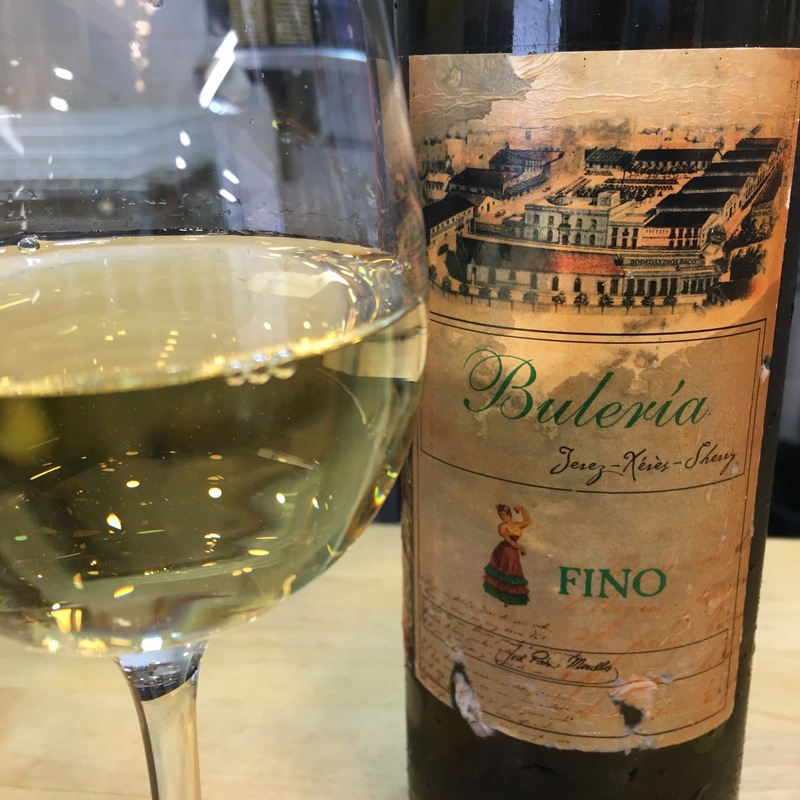 One of the standards on offer at the bar of Territorio Era and an old school fino. As you can see it has the typical rich straw colour with a slight green tinge. On the nose it has a touch of green apple and then nutty and bakery aromas. On the tongue it is big in volume and again has a flash of green apple and then bitter, almost burnt almond yeastiness. A good no-nonsense refresher though.